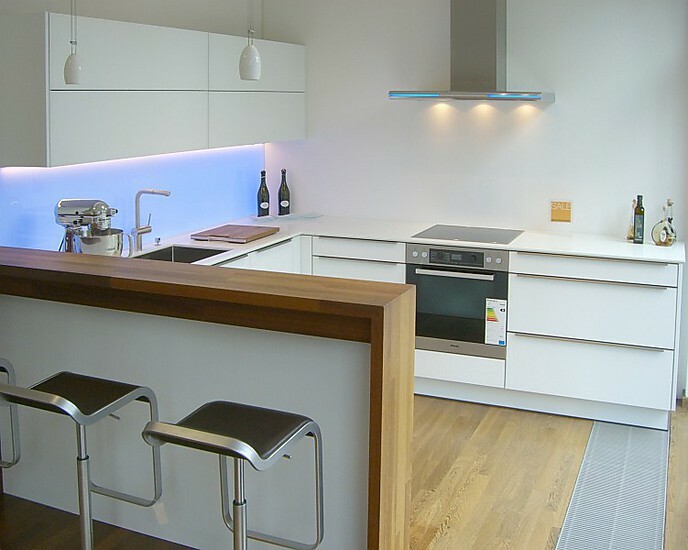 LED linear lighting solutions for interior and exterior use. – Recessed, surface and suspended solutions. – Individual solutions with maximum flexibility. – Configurable with continuous homogeneous illumination. Dimmable LED puck light, ultra thin (1/8″! ), easy mounting with 2 small screws or double sided tape. Equipped with 3.5W COB, it’s able to illuminate countertops, desks, etc. This LED light fixture is a corner profile which is designed to evenly illuminate interior cabinet spaces, preventing exterior glare/illumination by shielding the light source. With its 45 degree angle the uses for this LED linear fixture are limitless. Perfect LED light fixture for accent LED light in corners, creating a contemporary look. Slim and modern LED linear lighting fixture ‘Fino’ for surface mounted or recessed applications. 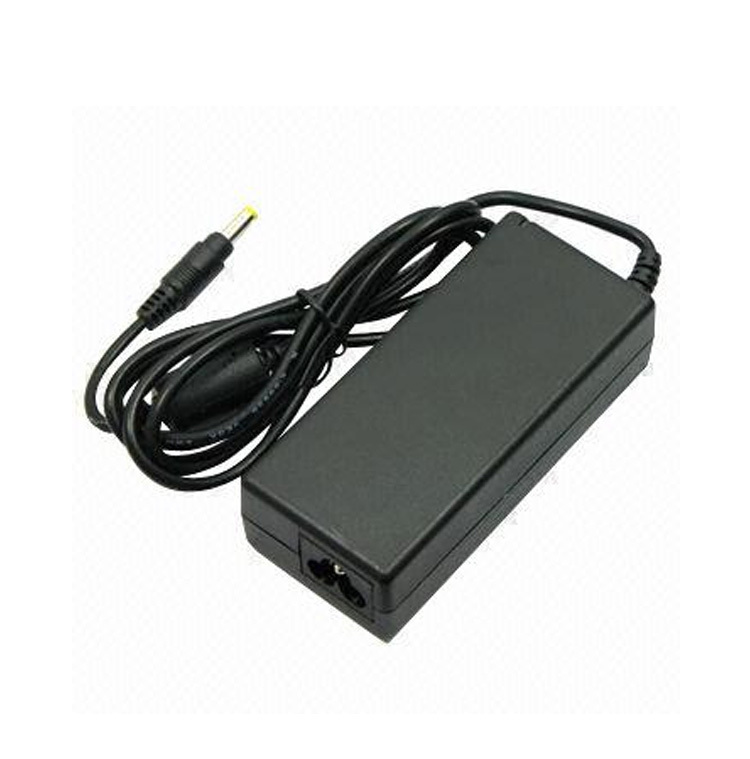 Can be equipped with 2 LED strips, or a high intensity LED strip (5050). This narrow recessed LED light fixture is ideal for the illumination of cabinets, as well as an accent light. Combine with our door sensor switch for closed cabinets. 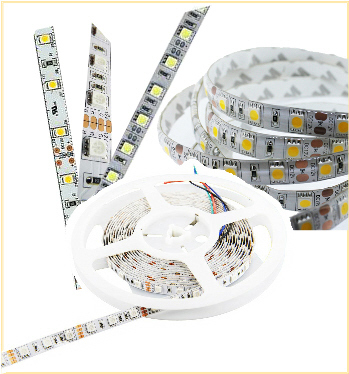 The LED light fixture ‘Surf’ can be manufactured with a double LED strip or high intensity LEDs for a high light output. Ideal for LED under cabinet lighting, task lighting,LED mirror lighting, etc. Due to the frosted lens, no LED “dots” are visible. Available in warm white, natural white, cool white or color changing. Length (single piece) up to 78″.